Renault updates the popular Kadjar, but will it be enough to keep pace with a fast-changing SUV market? It must be a little bit galling, for Renault, to see such a disparity between the sales in Ireland of its Kadjar SUV and those of the Nissan Qashqai. After all, the two vehicles are all-but identical under the skin, yet Nissan has shifted more than 2,000 Qashqais in Ireland since the start of the year, while the Kadjar's sales are closer to the 700 mark. If it's any consolation, the Kadjar's sales are rising so far this year, while the Nissan's have slipped a bit. To try and regenerate some excitement and interest in the Kadjar, Renault has just given it a facelift, but you'll have to be the illicit love child of Lt. Columbo and Jessica Fletcher to be able to spot the differences on the outside. Perhaps that's no bad thing, though - the Kadjar has long been one of the most handsome SUVs on the market, so Renault hasn't messed with it much, simply adding some new LED lights, tweaked grille and bumpers, along with some new paint options. The Kadjar's trim levels have been changed too. Out go the old Signature and Signature Nav trims, and in come Play, Iconic, S-Edition and GT-Line models. Base equipment includes 17-inch alloy wheels, automatic climate control, rain-sensing wipers and dusk-sensing lights, plus a seven-inch touchscreen with standard Apple CarPlay and Android Auto. Our test car was a range-topping GT-Line model, which adds such extras as 19-inch wheels, a Bose sound system, leather upholstery and automated parking. I'm so glad that Renault didn't mess with the styling of the Kadjar, as it really is quite a good-looking car. I'm tempted to add 'for an SUV' to that, but it probably, arguably, doesn't need that - it's just handsome in and of itself. The 1.5 dCi engine is good, too (mostly, which we'll come to below). It's very refined and also manages to be hugely economical. In spite of the Kadjar's tall stature, it seems impossible to budge this engine below an average consumption figure of 5.3 litres per 100km. That's 53mpg, and commendably close to the figure Renault quotes officially. The interior, like the exterior, hasn't been changed overmuch, but there is a new centre console with some neat looking heating and ventilation controls, and the Kadjar majors on comfort thanks to great seats and good interior refinement. It also, somehow, manages to feel a little more substantial than the Qashqai on the inside. There's no major difference in dimensions (aside from a small bit of extra space in the boot), but, subjectively, the Renault feels like a bigger car inside. Odd, that. It's also fine to drive. Not exceptional, perhaps, but while the steering lacks feel it is well-weighted, and the suspension is well enough set up that those big 19-inch wheels don't ruin the ride quality. In fact, the Kadjar is rather competent at smoothing away the worst imperfections of the road, just as a good French car should be. The Kadjar's cabin may feel substantial compared to that of the Qashqai, but it's slipping behind the rest of its SUV competition. While the interior is attractive, the materials used just don't have the quality you'd like them to have. Certainly, the Peugeot 3008 and Toyota C-HR look and feel a lot more special inside, while the Skoda Karoq uses much higher-grade plastics. The digital instruments also look rather cheap. We said we'd come back to the engine, and there is a flaw - although it's been upgraded by 5hp to 115hp, there's a distinct sensation of poor response at low rpm, and it's distressingly easy to stall when you're driving around town. It's also overall a little underpowered, and could really do with an extra 10-20Nm of torque to help it feel a bit more fleet of foot. It does feel as if the Kadjar is slipping back a bit, in spite of this update. Rival cars have moved the game on, both dynamically and especially in terms of cabin design. Still, the high points of the Kadjar remain - it's very comfortable, refined, frugal and spacious. As a practical family wagon, it's hard to fault in those respects. This particular car is a highly attractive thing, though you do pay for the GT-Line specification and that lovely blue paint. Still, it's an image-conscious sector the Kadjar competes in, so it's off to a great start. The interior is good in terms of space and equipment as well, though its finish and design lets it down a tad against rivals. Nonetheless, the Renault counters with a polished chassis that copes well with poor roads and a smooth and economical diesel engine. The Kadjar should certainly be on the shortlists of buyers considering five-seat crossovers of this size. 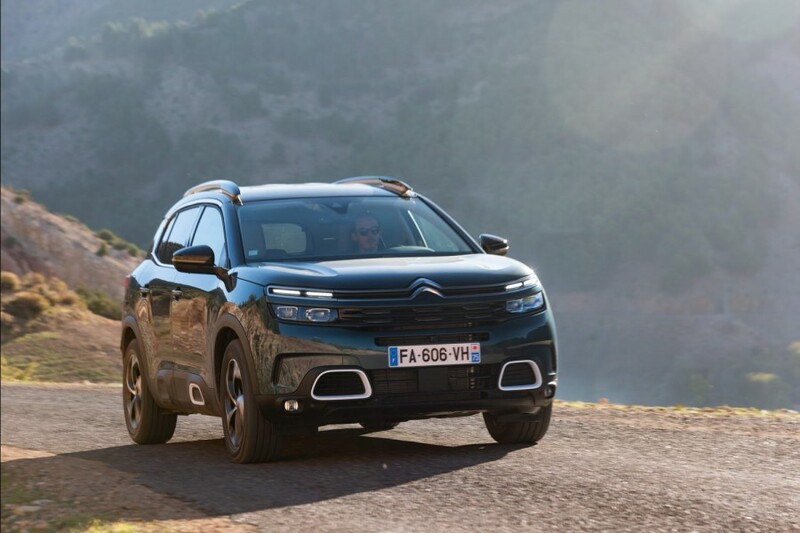 Citroen C5 Aircross vs. Renault Kadjar 1.5 dCi diesel (2019): stylish and refined new entrant to the mid-size SUV melee. 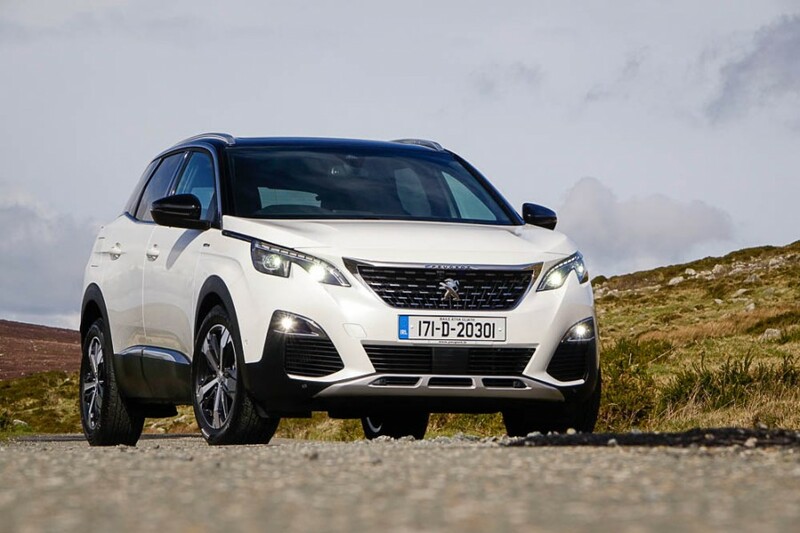 Peugeot 3008 vs. Renault Kadjar 1.5 dCi diesel (2019): sharp looking inside and out, the 3008 feels more special than the Kadjar. 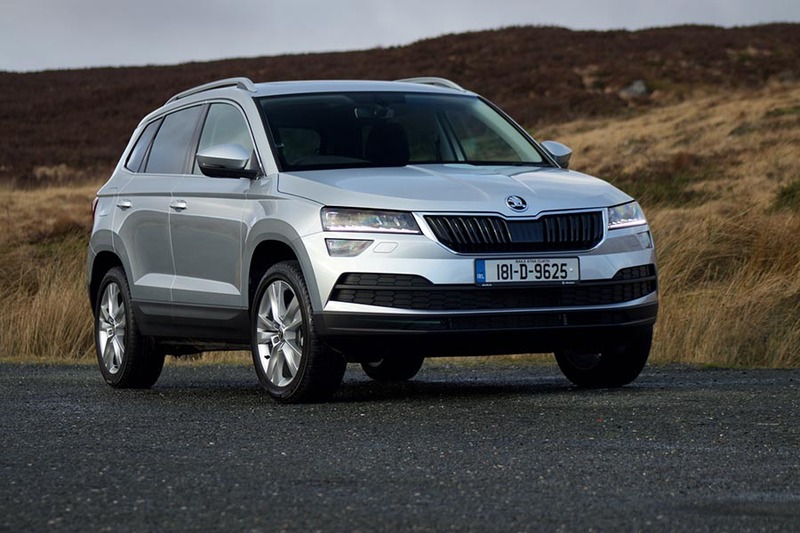 Skoda Karoq vs. Renault Kadjar 1.5 dCi diesel (2019): not the most exciting car in the market, but the Karoq is well-made, and hugely practical.